Though many fine mobile phone cases come and go, leather phone cases have remained unmoved from their position in consumers’ mind. This is because leather cases look the most elegant, are durable and stylish and offer you an excellent grip and guaranteed protection to your pricey gadget. 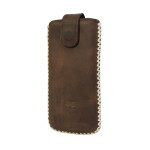 Bouletta.ie has a huge collection of beautiful handmade leather mobile phone cases, looking at which you will be amazed. Why to Choose Leather Phone Covers? There are two main reasons for choosing leather covers for your handsets and they are their extremely stylish looks and durability. When it’s about looks, hardly any material may replace the effortless stylishness leather offers. Besides, leather provides an unending variety of styles, in colors, thickness, finish and suppleness. When it comes to durability, leather is famed for its ability to bear wear and tear, and multiple types of damage. Though there are many types of leather which differ in their durability, most are excellently resistant to damaging factors like tearing, scratching and fraying, and those caused by oils or other liquids. Leather also has an excellent power to retain its original beauty, color, shape and any patterning. Here we are giving only a few of the most stylish and durable handmade phone cases by Bouletta.ie. There are many more at their website as well as Etsy store. 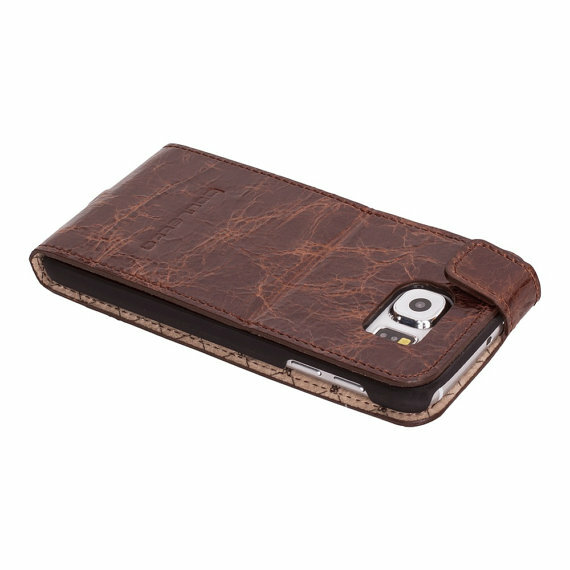 This uniquely designed handset case is handcrafted from the most admired genuine leather. An excellent grip on your phone is made by its inner lining shell, while the back cover features rubber finish offering maximum protection against marks and scratches. Reflecting simplicity, this case also features a unique style of its own. 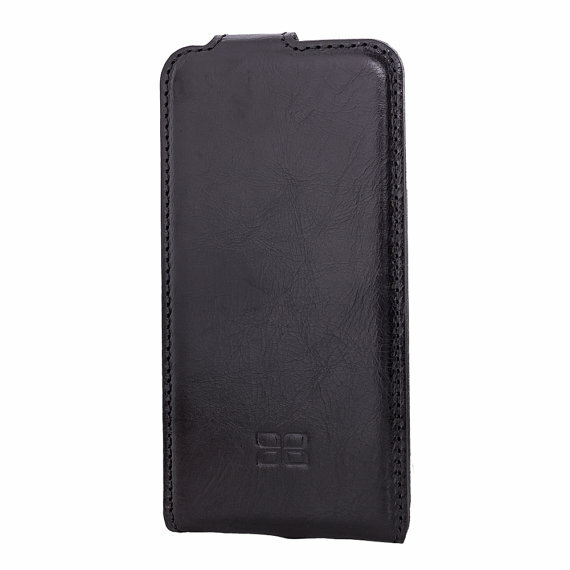 It’s made of pure leather with fine stitching, and stays durable and strong all through. It features easy phone access and pleasant design. It offers guaranteed protection from scratches and smudges. This is a flip case, with simple yet unique design and stylishness. 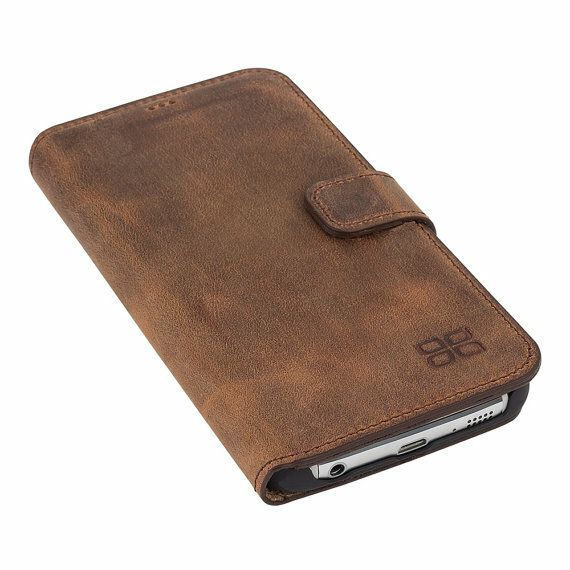 Made from pure leather it features fine stitching and easy access to phone. Protecting your phone from smudges and scratches, it lasts for years. Extremely stylish iPad leather messenger bag, this beautiful cover is handcrafted from highest quality genuine leather and sports luxury metal hardware, magnetic closing system in the front, special component to protect tablet and ample space for your cell phone, pens and more. 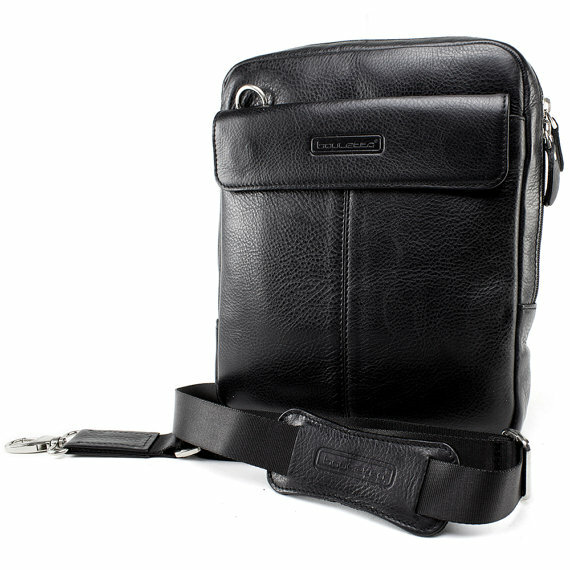 It has also a zip pocket on the rear side and an adjustable shoulder strap. Handmade from highest quality leather, this pouch case can safeguard the entire phone from any type of physical damage as well as smudges and dust. It covers your phone completely, yet sports an easy access to the phone through its smart magnetic flap system for opening and closing the case. So, you have numerous options to protect your beloved device and look stylish at the same time with these leather cases!